The Sound Blaster Live! is one of the best, if not the best, Sound Card for Windows 98 SE. But you got to make sure that you get the right card. Avoid OEM versions, like the ones from DELL, and stick with retail cards, the driver CDs will work just fine with those. Also don't use the WDM drivers, they are slower and have issues with games. VXD drivers are fast and bugfree with DirectSound3D and EAX technology. Also some chipsets can have issues with this Sound Card, so my advice here is to go with an Intel chipset. Most Windows games will sound great on this Sound Card. EAX supporting games will sound fantastic, and having tried quite a few Sound Cards, EAX is where this card really shines. It's only in A3D 2.0 supporting games that an Aureal Vortex 2 is noticeably better. 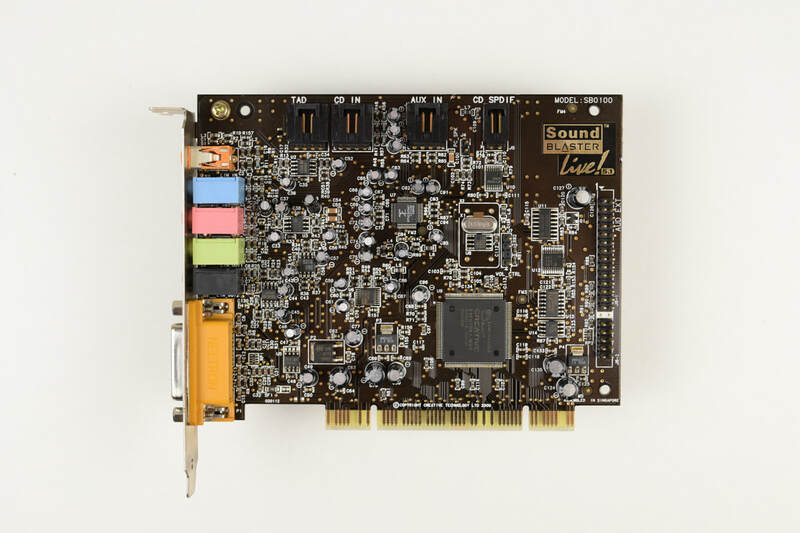 ​DOS compatibility surprised me and a lot of games that didn't work on C-Media or YAMAHA based PCI Sound Cards, well they worked just fine on the Sound Blaster Live. Also you get Sound Blaster 16 compatibility, rather than just a Sound Blaster Pro and we have a working General MIDI device as well, so games like Doom, Duke Nukem 3D and Descent sound great.